The best known and most popular eyewear brand on the globe.With its origins in the 1930’s the development of Ray-Ban sunglasses had strong links with US Army Air Corps in protecting the eyes of the pilots from the glare of the sun. Over the decades Ray-Ban became a household name with iconic status as it became the leading designer eye-wear choice for A list Celebrities and VIPs. 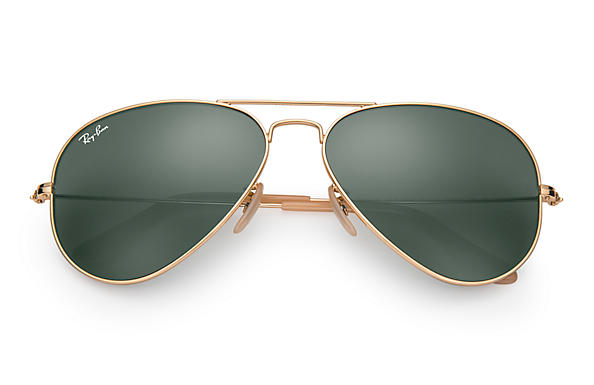 The stand out styles being the Aviator typified by the light metal frame and the Ray-Ban Green lenses and also the Wayfarer designed in 1952. Both Styles having now morphed into other variations of colours and models. Ray-Ban – everyone should have at least one pair in their kit!